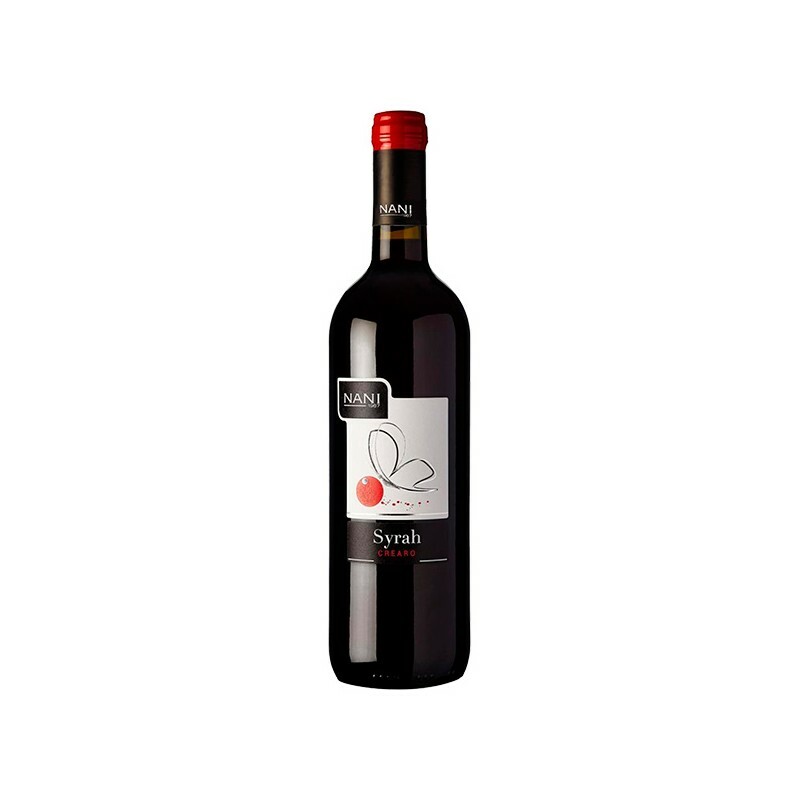 Syrah di Nanto – Product De.Co. 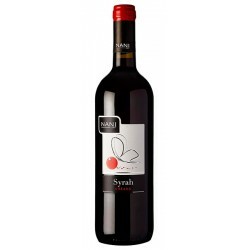 This wine is the king of Nani reds, a selection of the best grapes of Syrah. After a long fermentation, it matures in large oak casks. Intense ruby red colour , fruity notes of black berry and plums, spicy notes of coffee and chocolate, The taste is warm, velvet wit good tannin. Ideal with roasted meat, venison and cheese. The Estate is situated south-est of Vicenza, in the heart of Veneto Region, among the Colli Berici (Berici Hills) of volcanic origin. This area is rich in history and art, which is worth visiting for its architectural masterpieces of Palladio’s villas, masterpieces admired and imitated all over the world and precious wines. The climate is mild and the peculiar soil is ideal for the vines and olive trees, present in these places since ancient time. Here where the nature is still intact, a true treasure, we produce our wines following traditional method made from grapes with intense flavours and genuine aroma. 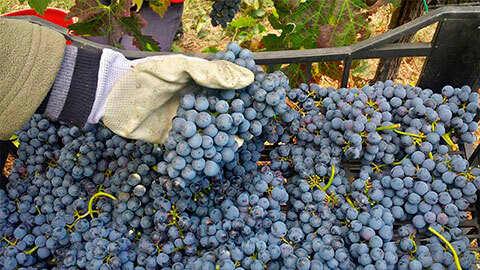 Our aim is to produce wines of increasingly high quality and our role is to create the condition to let this happen. Since 2016 the company is in conversion to organic farming regime as established by EC Regulation no. 834/2007.